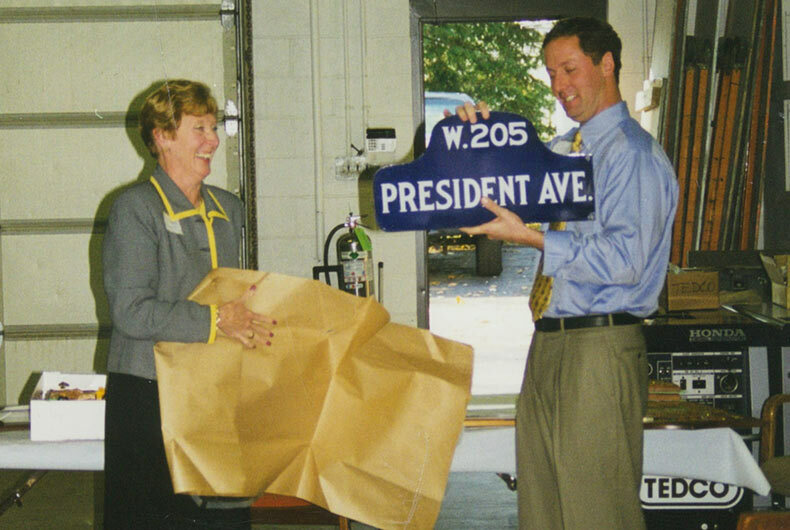 When Theodore (Ted) Frantz and his wife, Barbara, joined hands in 1977 to begin a new construction company in Pittsburgh, they never dreamed the business would still be enjoying vitality and success 40 years later. Today, TEDCO remains a privately-owned-and-operated business—holding strong to the founding principles of honesty and integrity, outstanding service, a commitment to excellence, and putting customers first. In four decades, TEDCO has completed 1,800 new and renovation construction projects, including educational, healthcare, industrial and religious facilities. Many of the ventures are with loyal customers who keep coming back. Ted, now 85, serves as the company’s chairman. His son, James, is president. When Ted recalls those early days, he says the hardest part was coming up with a name. One day, an architect said to him, “Your name is Ted, so it’s Ted’s Company”—and TEDCO was born. It was that simple. 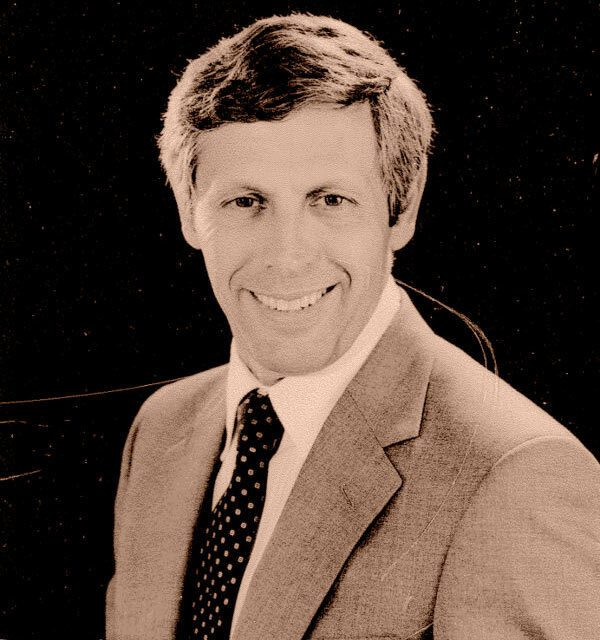 And simplicity is the essence of TEDCO and its founder—a country boy with character, passion, a strong work ethic and a love for his employees and customers. Ted’s parents, both born and reared in the mountains of West Virginia before marrying and moving to Hopwood, Pennsylvania, only went to the sixth grade. “My parents were good people, wholesome and ethical,” Ted says, qualities integral to TEDCO’s way of doing business. Ted’s three brothers were much older than he, and two had started their own small businesses. “Dad got his entrepreneurial spirit from his brothers,” says James. He also was inspired by his father-in-law, William “Bill” Minnotte, who ran his own successful steel business. Ted was the first person in his family to go to college—attending West Virginia University, where he earned a bachelor’s degree in civil engineering. Ted Frantz stands with TEDCO employees, and the first official representation of the TEDCO logo. TEDCO's first project was the Chalfant Volunteer Fire Department building at 144 Lynwood Avenue, in East Pittsburgh. It didn’t take long to find a customer. 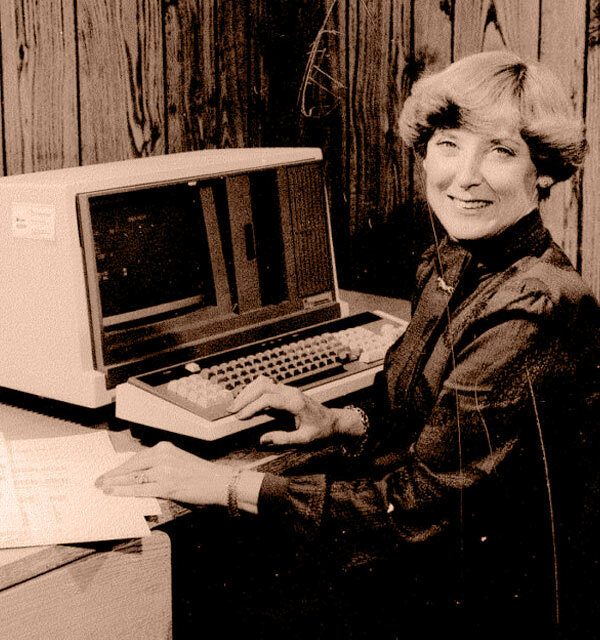 “The first time Ted estimated something, we got it,” says Barbara. 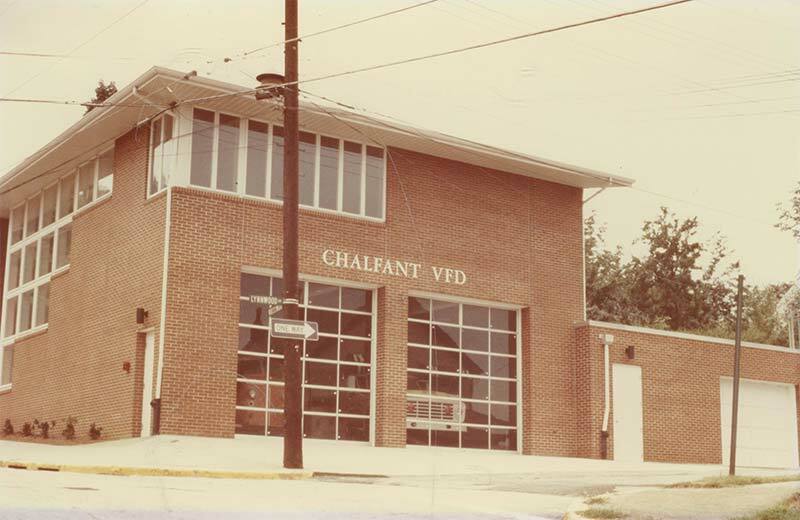 That project was a new building for the Chalfant Volunteer Fire Department at 144 Lynnwood Avenue in East Pittsburgh. The structure still stands strong today. “University-level construction became our niche—our bread and butter,” says Barbara. During those early years, TEDCO didn’t choose typical construction jobs—some of them were very small. “The business, from the start, didn’t gear itself to construction in any certain industry,” James says. 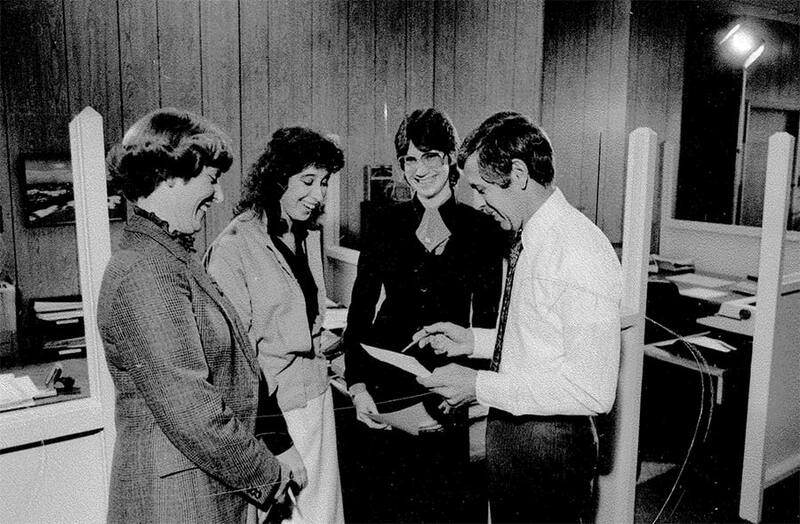 “Then and now, if we come across a good client, we build whatever they need.” In 1979, TEDCO won the bid for a structure at the University of Pittsburgh, and a company trend was underway. Barbara Frantz shows off a gift in the TEDCO breakroom. Ted liked the fact that most of his clients were close by—within a short 15- to 30-minute drive. “We could quickly get to all of the people we were working with, so that made it easy,” he explains. The company’s growth led to the leasing of a new headquarters in 1980 at Ursula and Greentree roads in Scott Township. 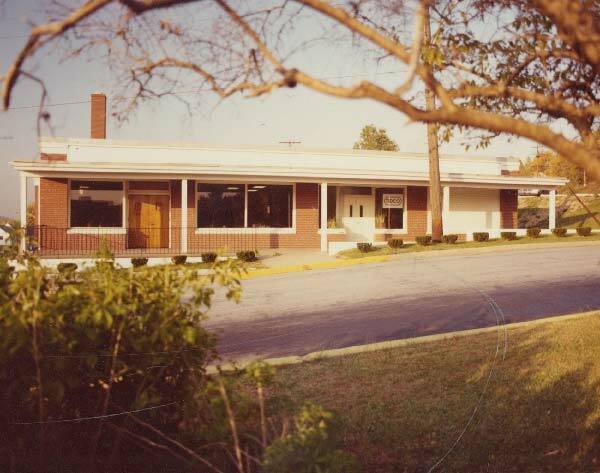 Then, in 1985, seeking permanent office and warehouse space, the business moved into its third and current headquarters, also in Scott Township. Barbara Frantz stands proudly in front of the Carnegie location of TEDCO Construction Corporation. 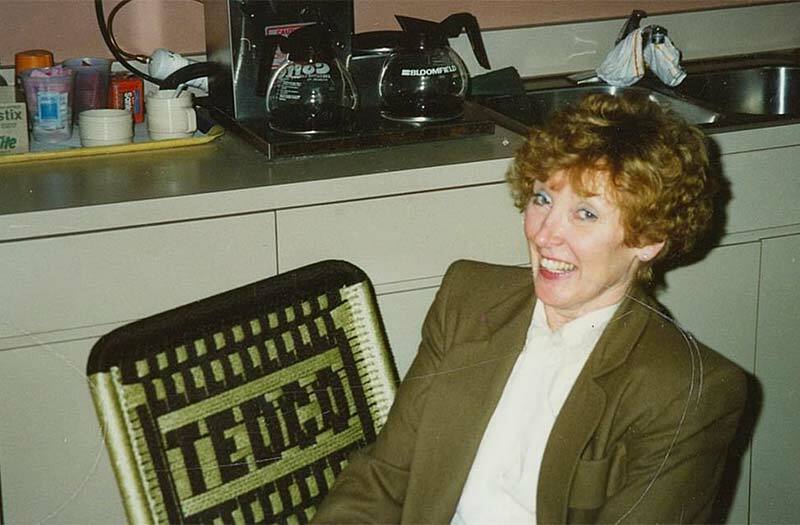 At its peak, TEDCO had 25 management professionals and nearly 50 field personnel. Leaner today—yet doing even more volume—the company has 15 office employees and 30 people in the field, including superintendents, carpenters and laborers. The staff increases in the summer, the company’s busiest time of year. “Being a unionized company, we can call the union at any time to request more tradesmen,” James says. In the early 1990s, when Ted and Barbara were reaching retirement age, they had two main concerns—continuity and commitment. Their daughters, Elisabeth and Leslie, were not interested in carrying on the business. The couple looked to James, who was enrolled at Colorado State University and working on his Bachelor’s degree in Applied Science, with a focus on Construction Management. President James Frantz, with Barbara Frantz, takes the reins. TEDCO Superintendents enjoying a meeting. 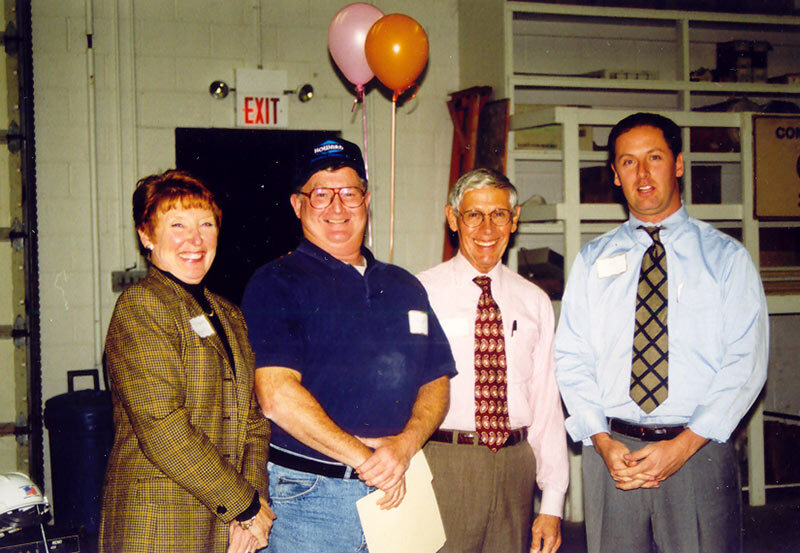 Barbara Frantz, Superintendent Ed Breitenstein, Ted Frantz, and James Frantz. The dedication of the TEDCO team is reflected in the many awards they have won. 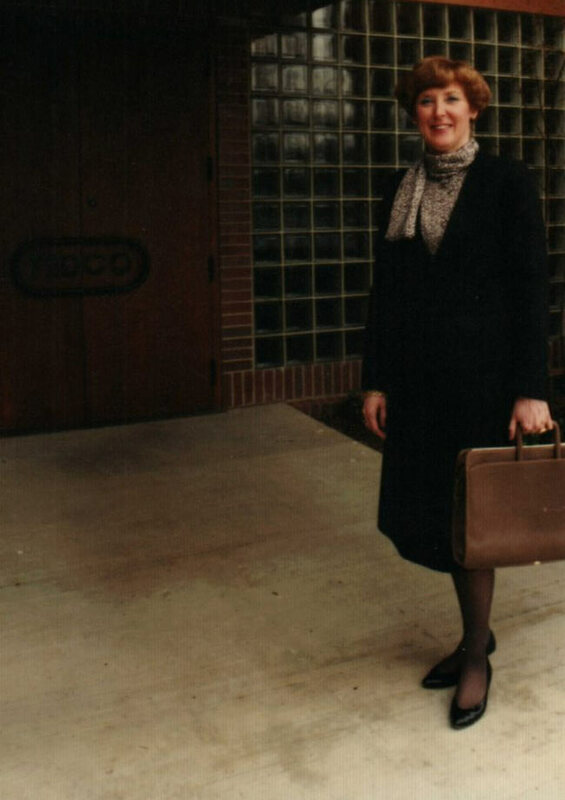 In 1998, TEDCO received the Western Pennsylvania Family Business of the Year Award from the University of Pittsburgh, Katz Graduate School of Business. In 2006, the company was honored with the Excellence in Safety Award from the Master Builders’ Association. 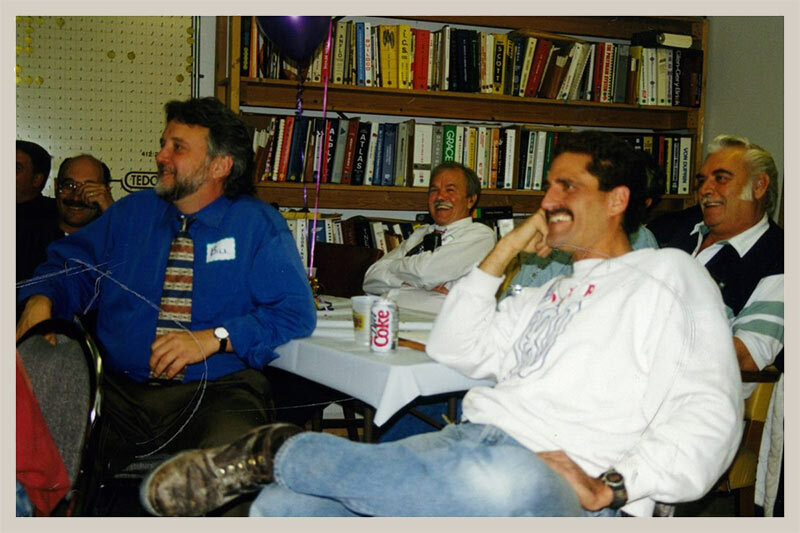 Then, in 2009, Ted was the inaugural recipient of the James Kling Fellowship Award, established by the American Institute of Architects-Master Builders’ Association (AIA-MBA) Joint Committee. The accolade recognizes individuals who best exemplify collaboration between the design and construction professions. 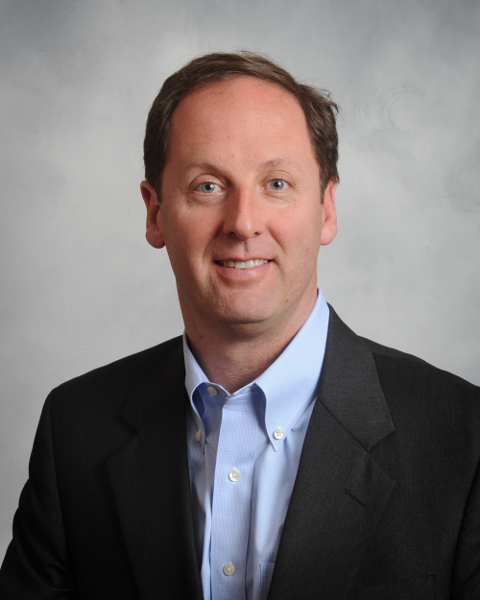 James is confident that TEDCO will thrive in the years ahead because it adapts to the ever-changing needs of customers, the regional marketplace and the economy. “I expect solid growth at TEDCO for at least the next few years,” he says.